Childhood is the period when imagination runs wild and children are willing and eager to learn. This is no exception for little T and her friend Lee. 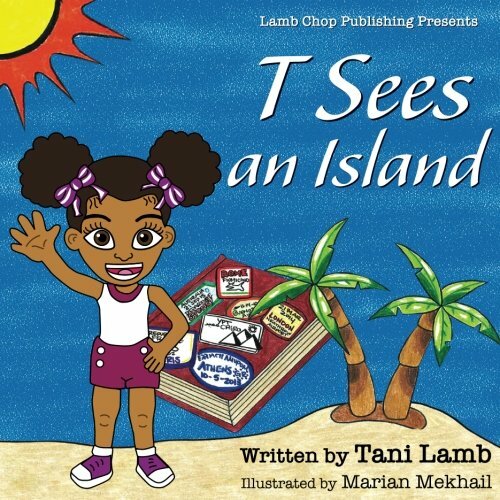 On their inaugural adventure, T and her friend Lee explore the U.S. Virgin Islands. They firsthand, experience the colorful culture and even have time for a very special excursion. This amazing adventure is made possible by a magical discovery that little T makes while exploring her sister's closet. The discovery will change and enrich T's life forever.